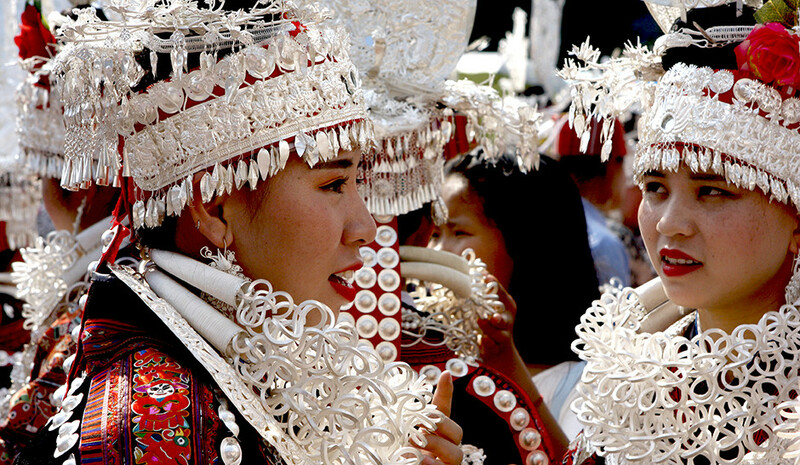 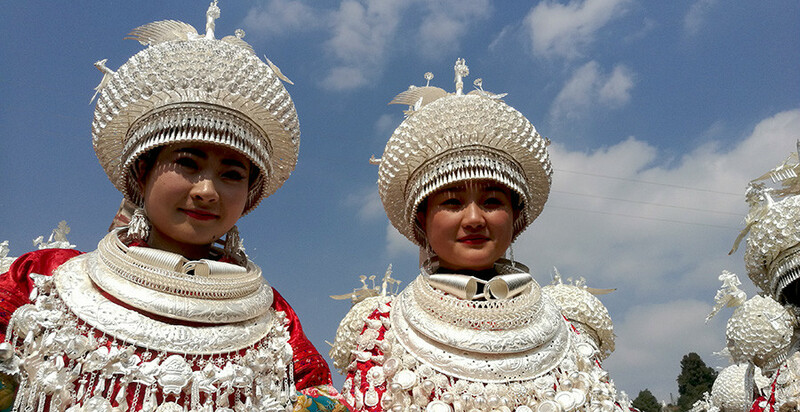 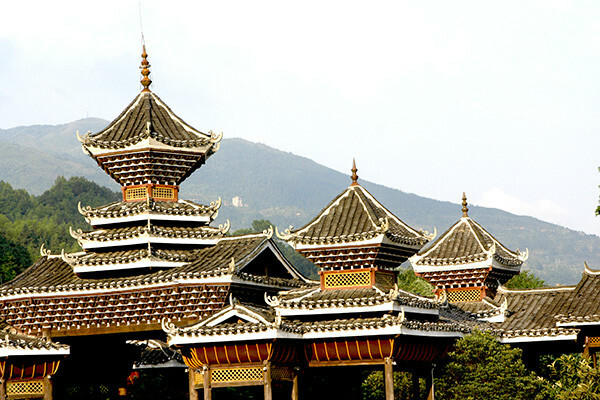 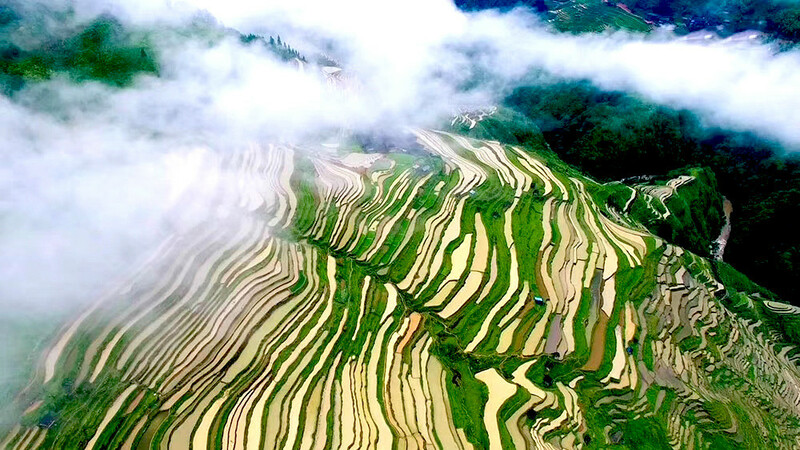 Discover authentic Guizhou hill tribes with us and have top experiences in Guizhou. 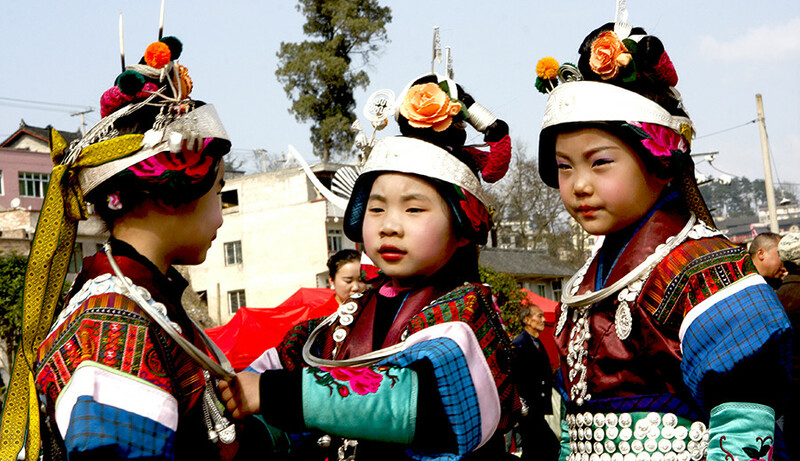 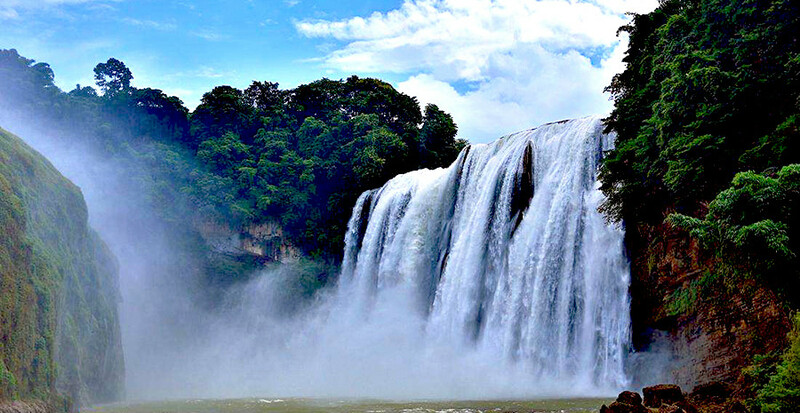 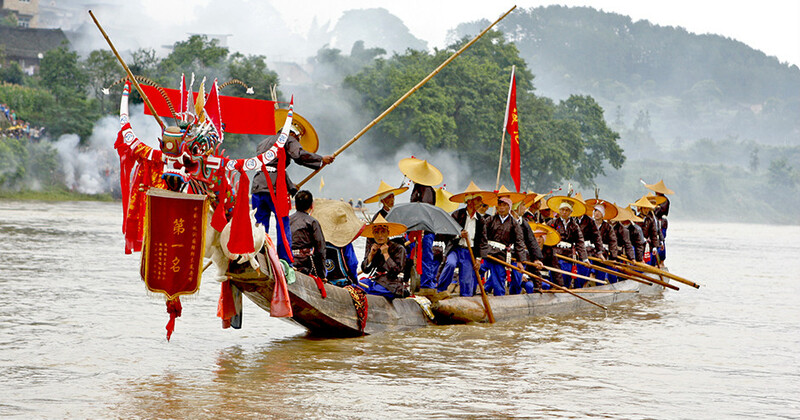 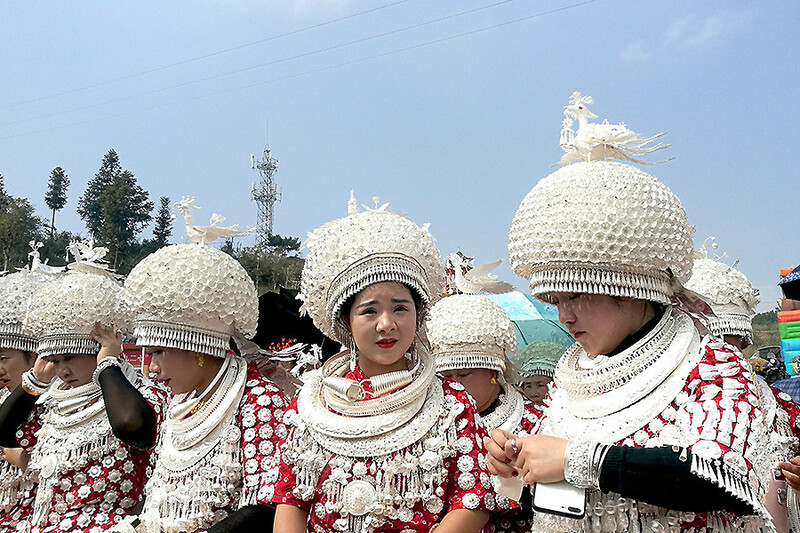 Immerse yourself in the beauty and culture of Guizhou, to experience and enjoy the local festivals with local people.There are various festivals in Guizhou each year! 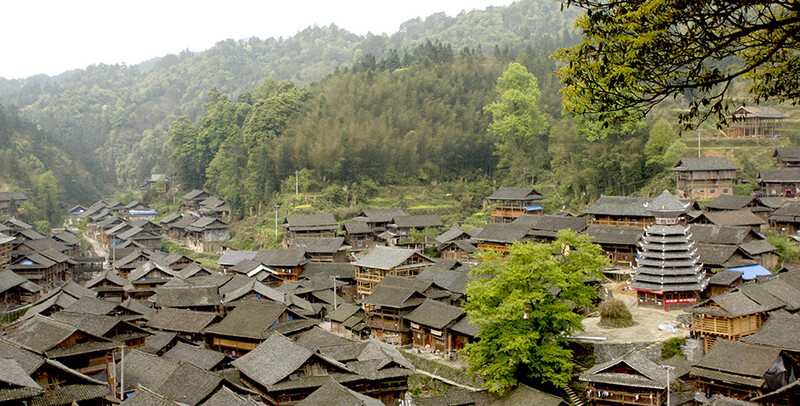 If you are a first visitor to Southwest China, we would like to take you straight through Guizhou, Yunnan, Hunan, Guangxi and Sichuan, to discover another side of China.